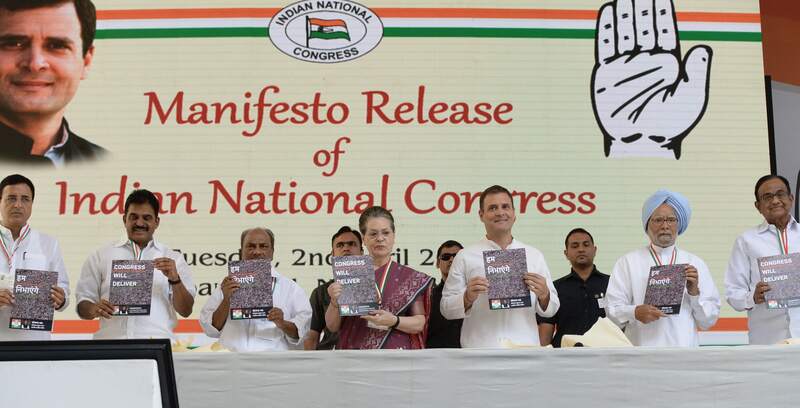 Indian National Congress today launched their party Manifesto. “Poorest 20% of families to be guaranteed a cash transfer of Rs. 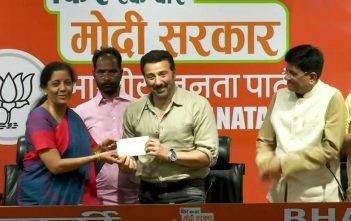 72,000 a year each; money to be transferred to the account of a woman of the family; estimated cost will be <1% of GDP in Year 1 and <2% of GDP in Year 2 and thereafter. “Congress promises to achieve the target of 3% of GDP by 2020-21 and remain under that limit; achieve a savings level of 40% of GDP and a Gross Capital Formation level of 35% of GDP; bring every Fortune 500 company to set up a business in India; withdraw Angel Tax. “Will ensure defense spending is increased to meet requirements of the Armed Forces; evolve suitable policies to address data security, cyber security, financial security, communication security; rapidly expanding domestic capacity to manufacture defense and security equipment.